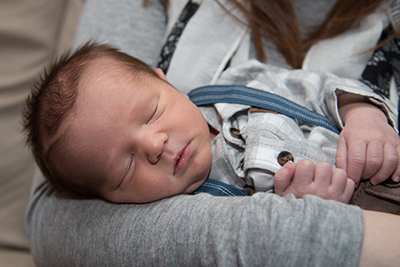 Attorney Anna E. Finn Vinson and her husband welcomed their second child, Elliot Joshua Vinson on December 27, 2017. Attorney Newton E. Finn has retired as of August 1, 2015, after 36 years of law practice in Lake County, Illinois. He remains active in GreenTown Waukegan, Inc. and other community organizations and retains an active interest in legal and governmental issues. Mr. Finn, an ordained minister, is continuing is work as an author, focusing on social and religious commentary. 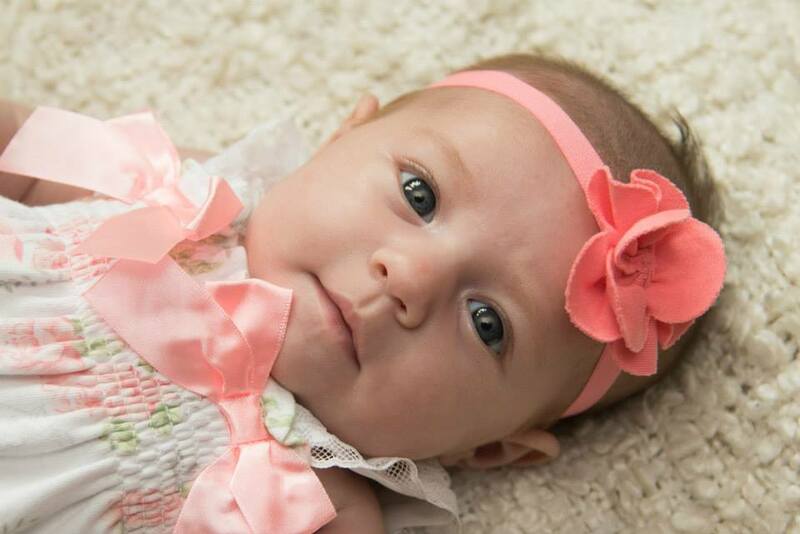 Attorney Anna E. Finn Vinson and her husband welcomed their first child, Claire Hannah Vinson on April 1, 2015. Amy Lonergan had the honor of being selected as the legal services panel member for the Good $ense Radio Show, part of the Good $ense Movement, Christian financial education curriculum that uses biblical principles to help transform finances and transform lives. 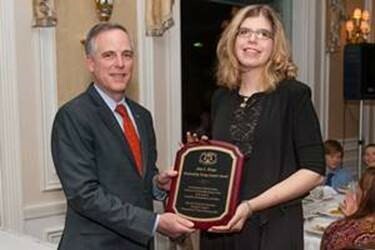 Her contribution is to be the legal services professional on the panel of experts. You can find podcasts of recent episodes at goodsensemovement.org or you can tune in each Sunday at 3PM on 1160 AM to hear the latest broadcast. Recently our firm was honored when Attorney Amy Lonergan was recognized as the Lake County Bar Association's Outstanding Young Lawyer. 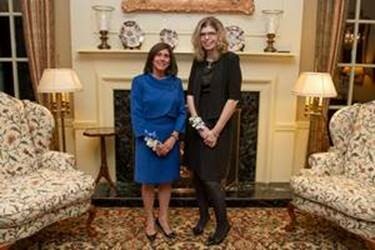 In an overflow celebration reception on February 27, 2015 at the ExMoor Country Club, Attorney Amy Lonergan and Appellate Court Justice Mary Seminara-Schostok were cited for their outstanding contributions to the Lake County legal community. Receive our legal tips of the day by liking our Facebook page. 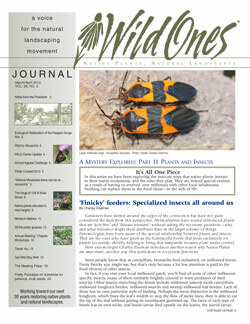 The office of Finn & Finn, Ltd. was recognized by Wild Ones Journal for its use of native plants. See News & Publications for more details. © 2013 Finn & Finn. All rights reserved.